Welcome to my fundraising page! Click the donate link to sponsor my efforts in meeting my fundraising goal, or click Register to create your own site and join me in raising money for this organization's cause! 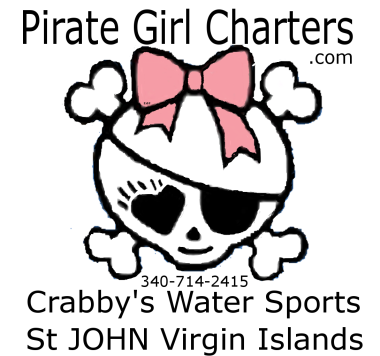 Thank you St John for supporteing Crabby's Water Sports and Pirate Girl Charters! !